Amazon Launches “Login with Amazon,” Lets Users Login with Amazon, Duh. This afternoon, Amazon launched a service that looks to help customers and developers make the logging in and buying process extremely simple on their mobile devices. By allowing customers to login to their Amazon accounts using the new Login with Amazon service directly through apps, games and other websites, people can get to buying much quicker and in turn, should boost sales thanks to the ease of use. According to Amazon’s research, there was a much higher purchase conversion thanks to this new feature, so developers would be crazy not to integrate the service if it could somehow benefit the bottom line. Some apps are already featuring the Login with Amazon feature, popular names such as Zappos and Woot, while there are many others on the way. To read more about Login with Amazon, check out the full press release below. 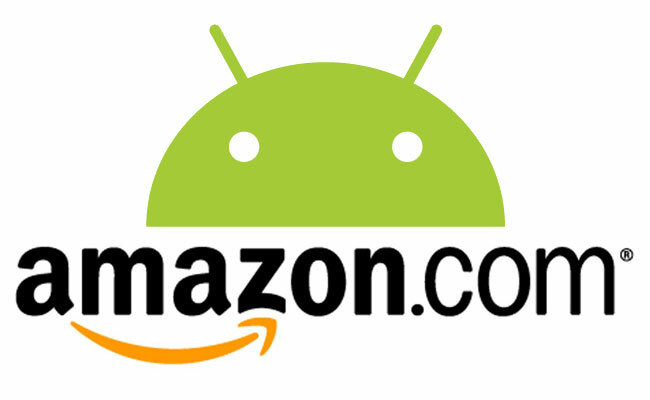 SEATTLE – May 29, 2013 – (NASDAQ: AMZN) — Today, Amazon launched Login with Amazon, a new service that will enable the over 200 million active Amazon customers to securely and simply login to apps, games, and websites. Login with Amazon allows developers to easily reduce sign-in friction for their customers, leading to higher engagement and order conversion.